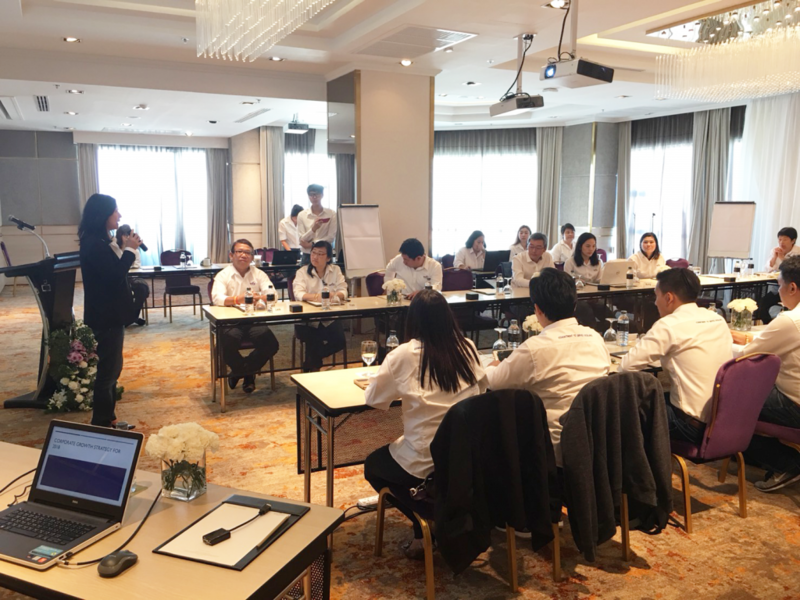 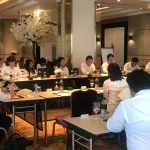 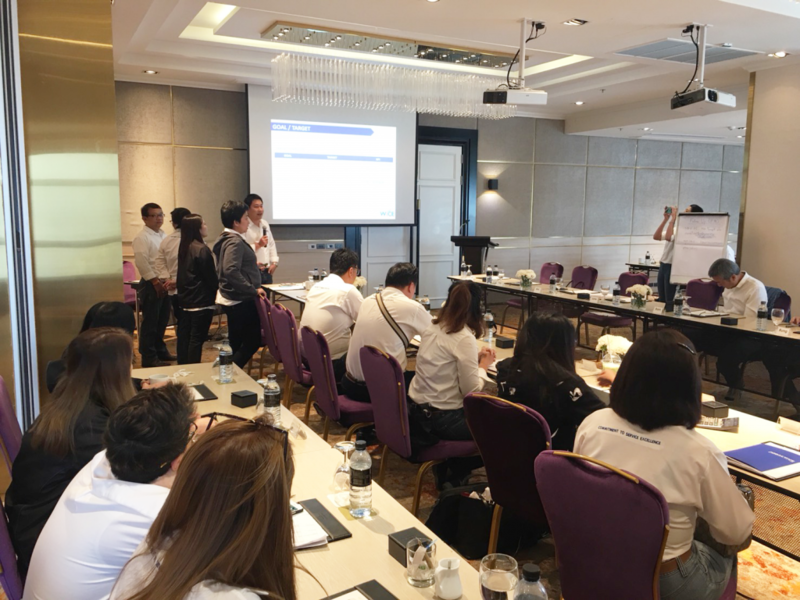 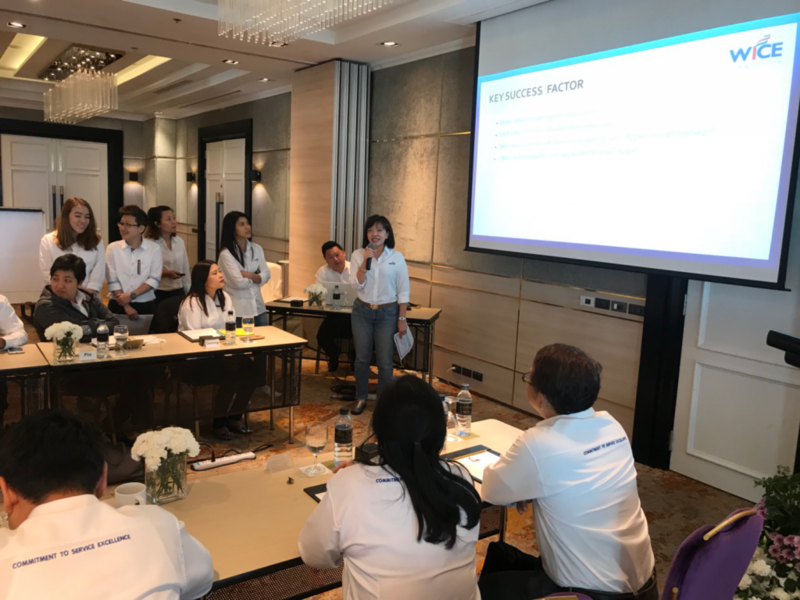 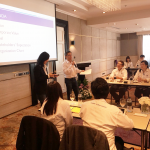 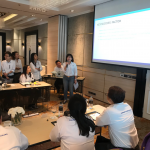 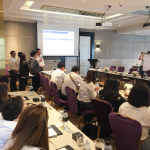 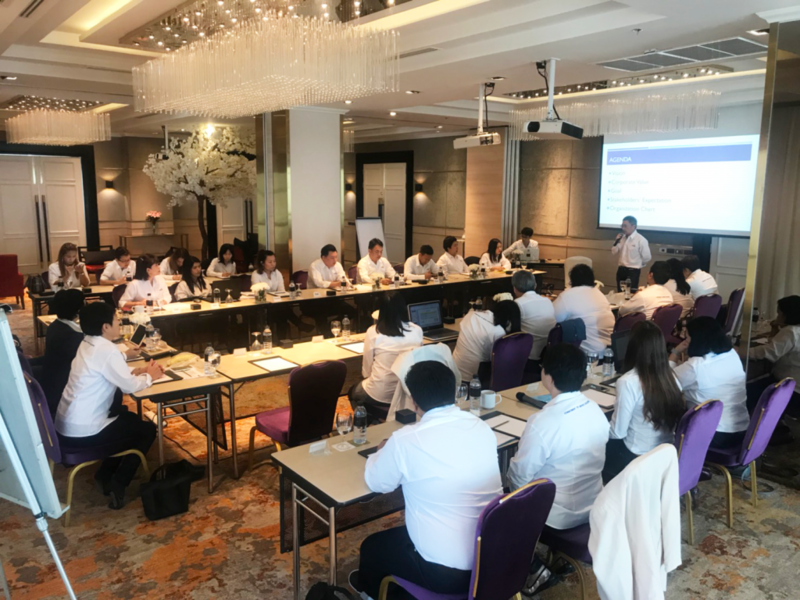 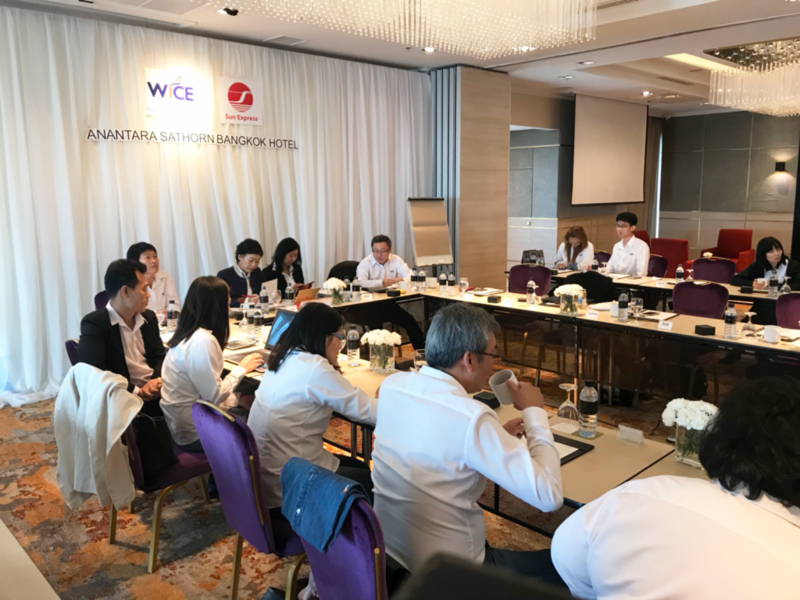 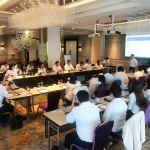 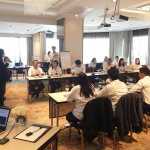 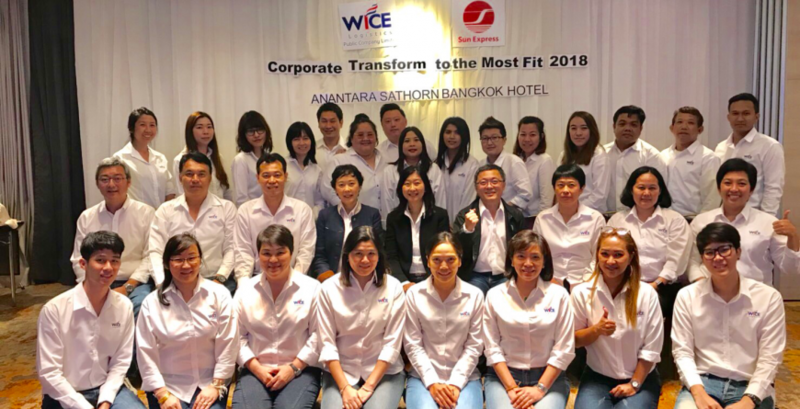 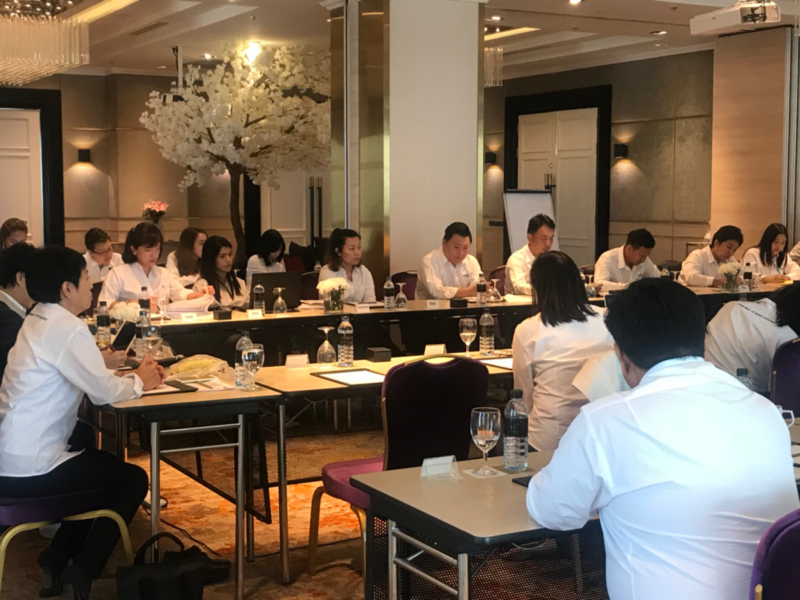 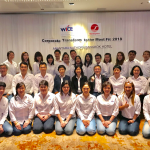 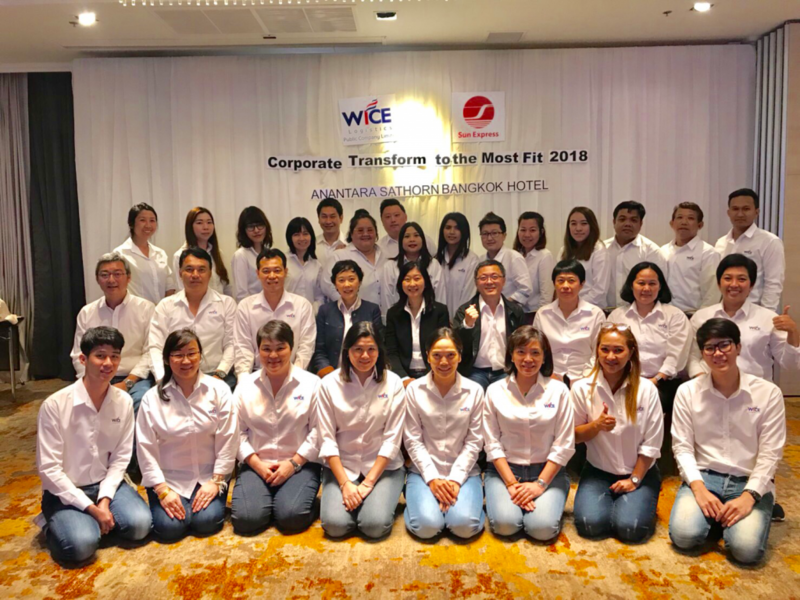 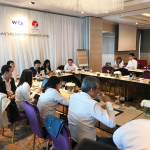 WICE held Transform Corporate to the Most Fit 2018 conference in which the crews and managers had been discussing about the business results in 2017 and analyzing the directions and goals in 2018 at 3 November 2017, Anatara Sathorn Bangkok. 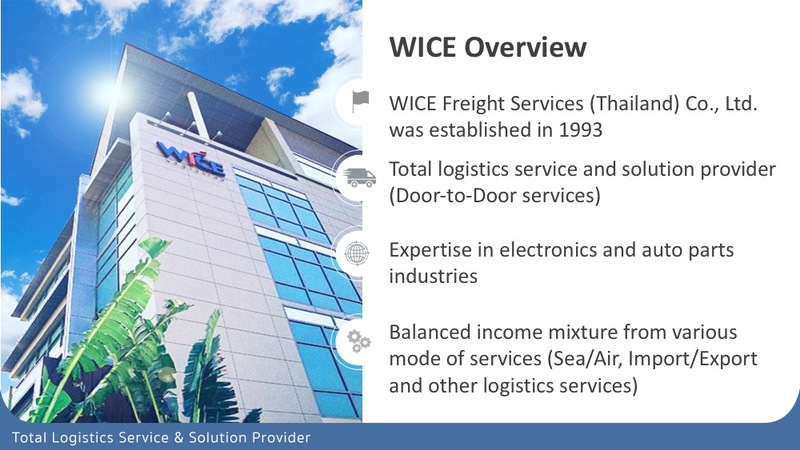 It has been significant time for WICE which has operated for over 24 years in 2017 and 3 years after the Company was listed on Stock Exchange of Thailand (SET). 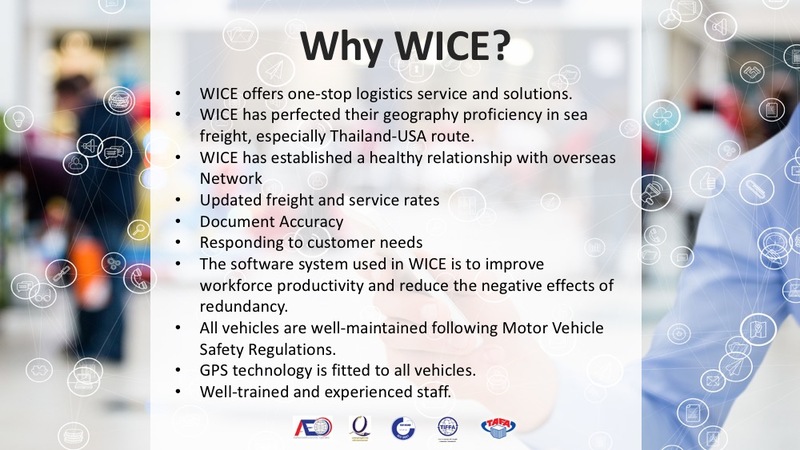 WICE growth in 2017 was a vital time than previous years. 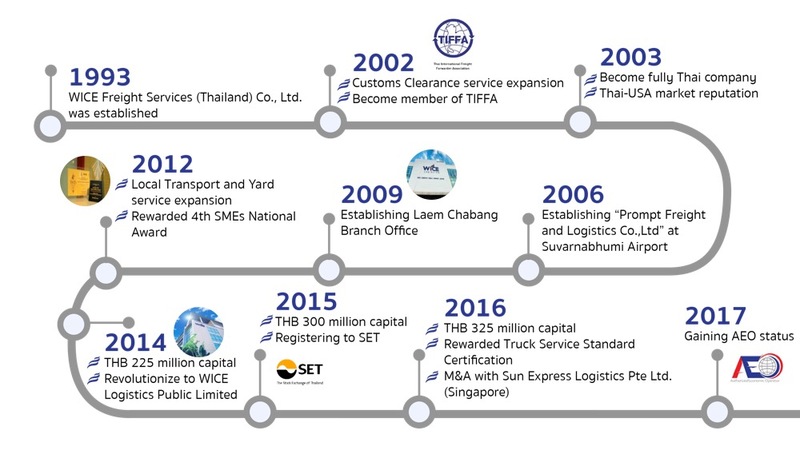 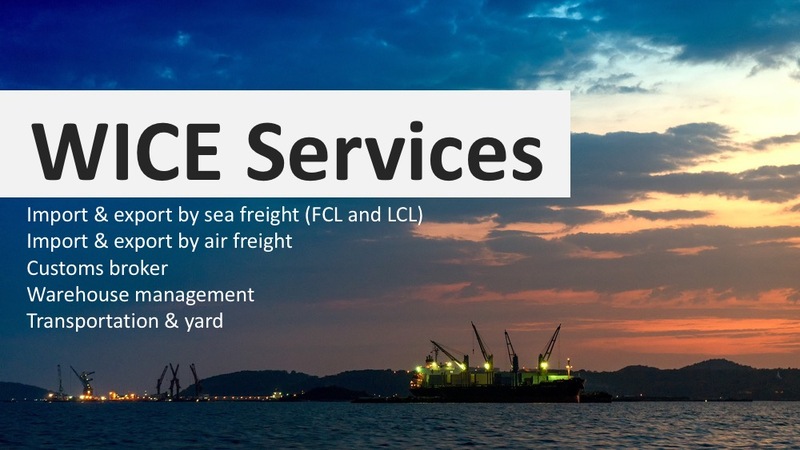 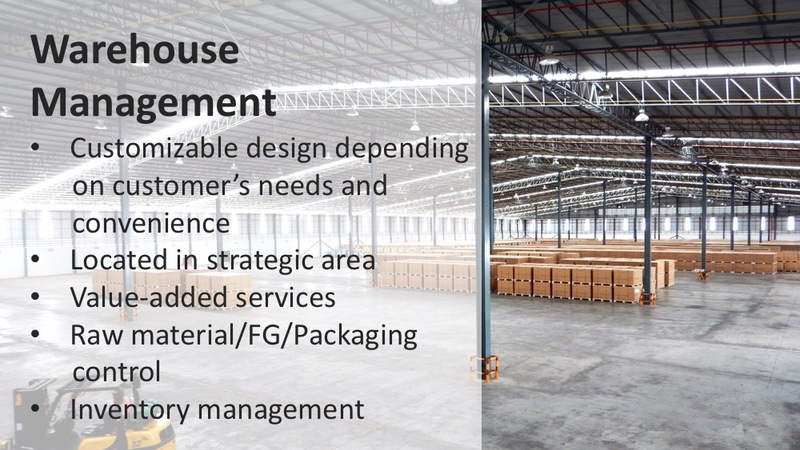 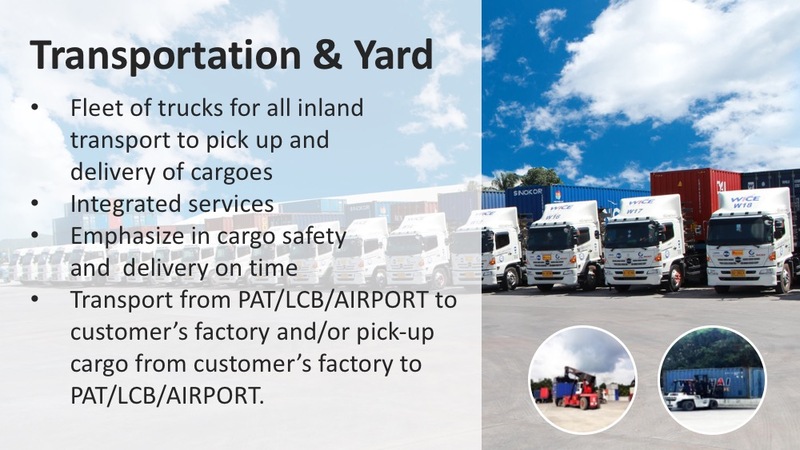 The Company has been expanded to serve the customers with total logistics solutions, the extension of service for the existing clients and the new clients both in Thailand and international. 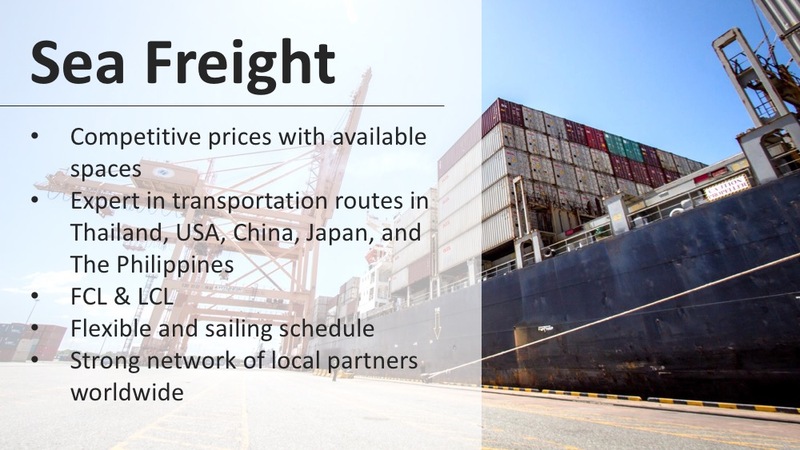 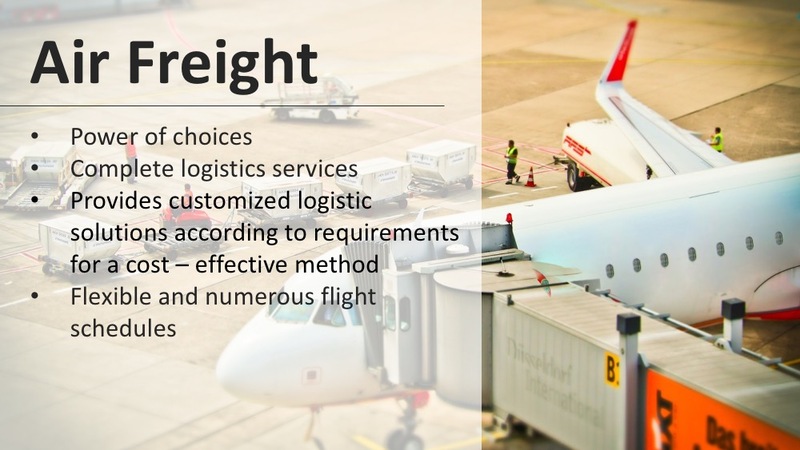 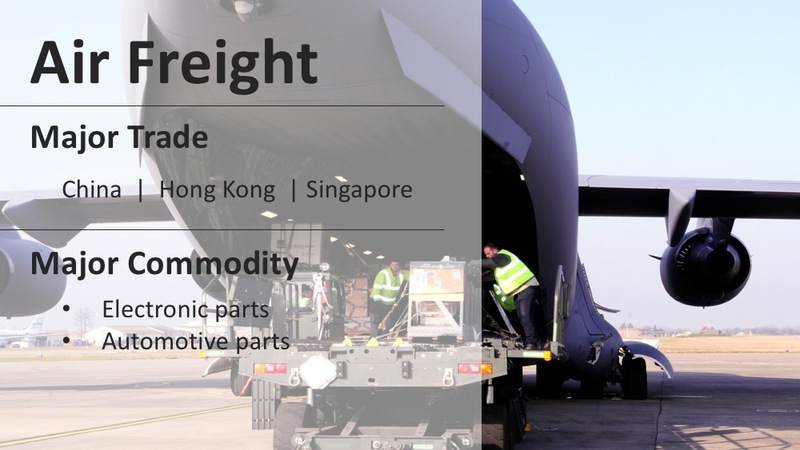 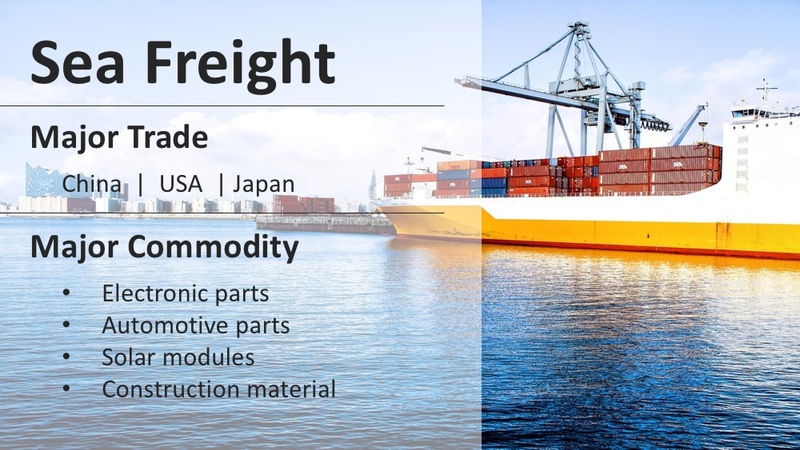 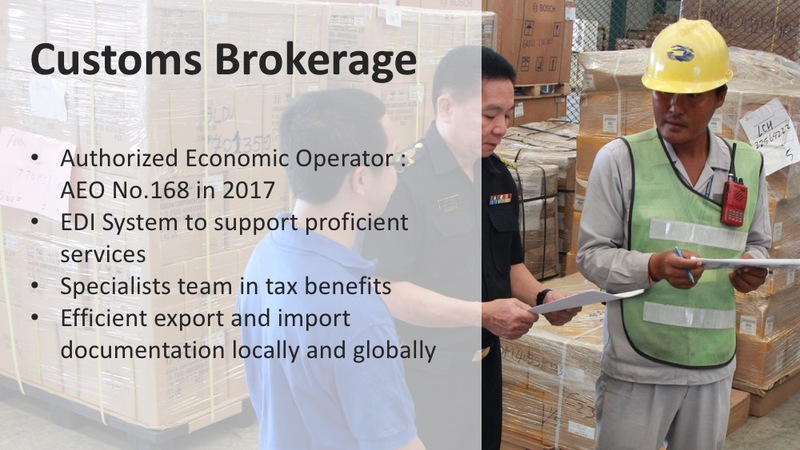 The expansion in sea freight forwarding business and air freight forwarding business, customs clearance, internal transportation, warehouse and yard management, After the Company purchased Sun Express Logistics Pte. 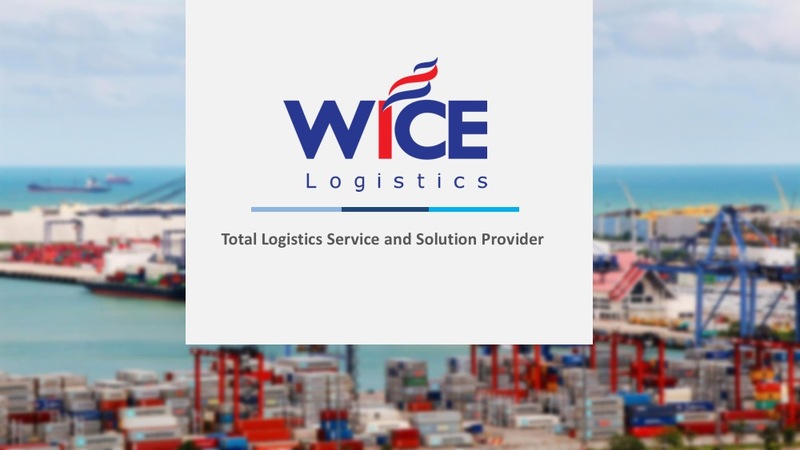 Ltd. of Singapore and Universal Worldwide Transport of Hong Kong, the Company will increase solid performance and stabilized the earnings. 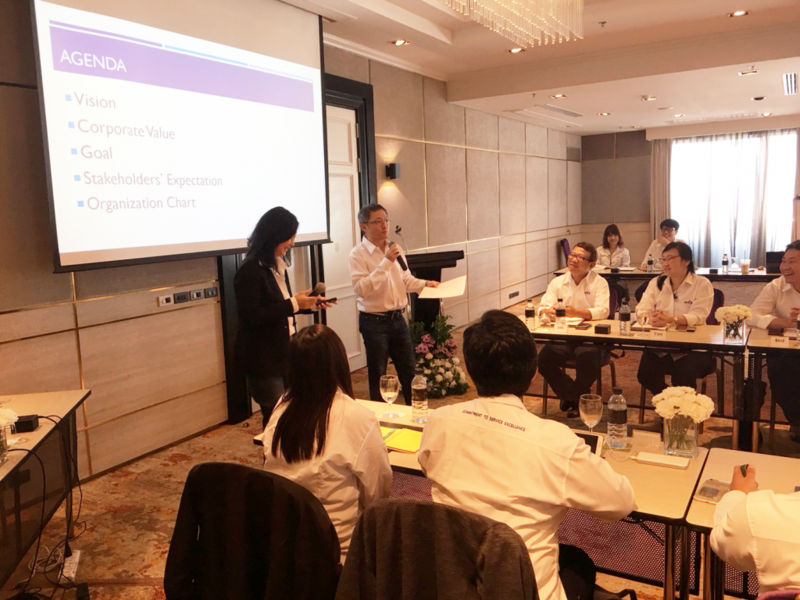 The meeting also went through the overall company governance in 2017. 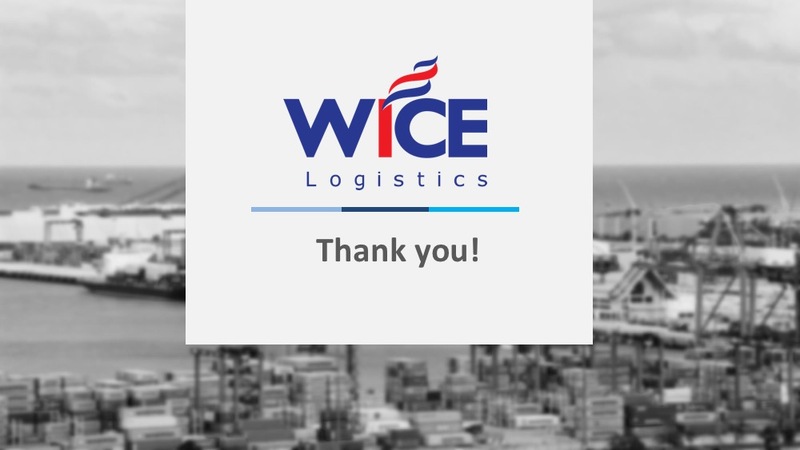 The Company has operated under good governance which emphasized in every element to create the balance of the best interest of the Company such as, shareholders, traders, partners, society, environment and employees altogether with the Company growth.